for $199,000 with 1 bedroom and 1 full bath, 1 half bath. This 866 square foot condo was built in 1999. 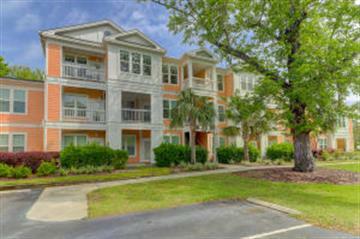 Completely remodeled unit in desirable Southampton Pointe! In 2017, this third floor condo underwent a total renovation with every detail thought out and no expense spared. The work included smoothing the ceilings, new bathroom tile, vanity and hardware, new kitchen cabinets, counters and all appliances, new HVAC, new hardwood floors, custom roman shades, paint and lighting. It is truly turn key! The abundance of natural light makes the home live and feel large and open. This gated community has much to offer with a pool, club house, dog run, exercise facility, tennis courts, boat storage and walking trails. 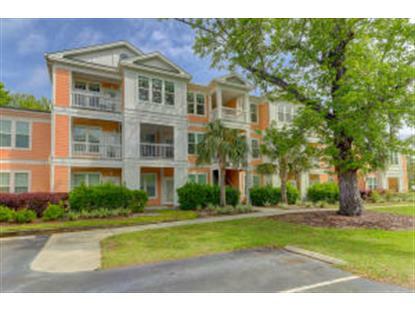 It also boasts an ideal location as you are minutes to the beach, close to Downtown and just down the street from Towne Center. Properties marked with this logo are provided courtesy of Charleston Trident Multiple Listing Service, Inc. The data relating to real estate for sale on this web site comes in part from the Broker Reciprocity Program of the Charleston Trident Multiple Listing Service. Real estate listings held by brokerage firms other than Weichert Realtors are marked with the Broker Reciprocity logo or the Broker Reciprocity thumbnail logo (a little black house) and detailed information about them includes the name of he listing brokers. All information deemed reliable but not guaranteed. The broker providing these data believes them to be correct, but advises interested parties to confirm them before relying on them in a purchase decision. Information is provided exclusively for consumers' personal, non-commerical use and may not be used for any purpose other than to identify prospective properties consumers may be interested in purchasing.